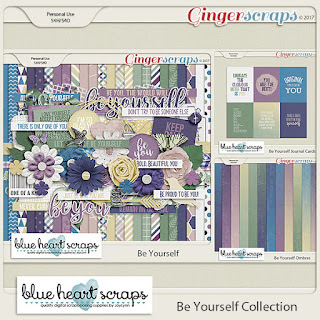 Week 3 of the Scrapping Survivor was a definite challenge for me! 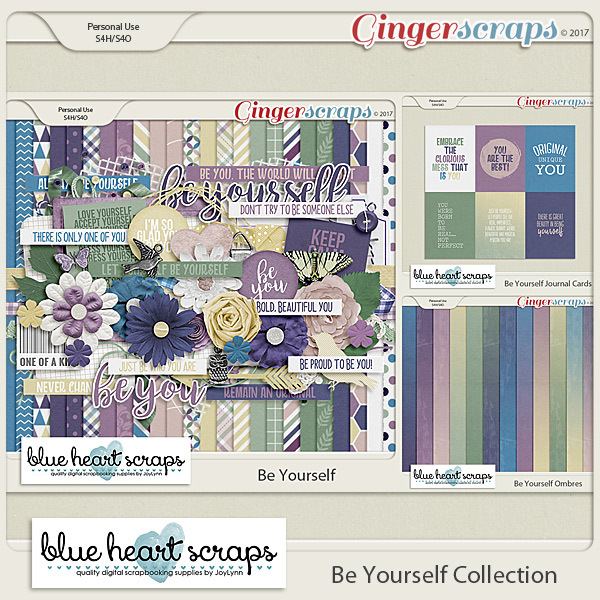 We had to choose a song or artist that inspires us in some way and then use this as a starting point for the layout. It took me a while to come up with a great song that really spoke to me and moved me in some way. 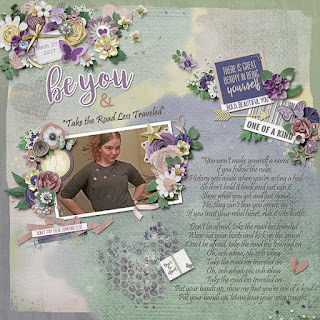 I finally found just the right one…Take the Road Less Traveled by Lauren Alaina. It has particular significance to me because I feel it offers a great message and is very inspirational in terms of how to live one’s life. 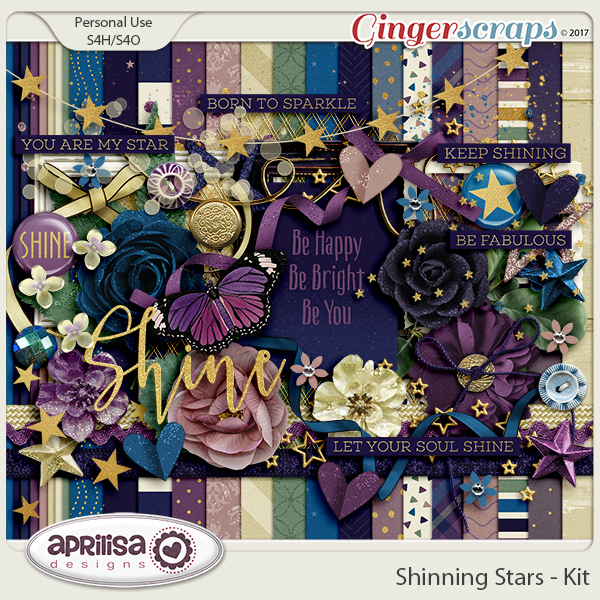 I wanted to dedicate this layout to our daughter who just turned 16 last week. I choose a sassy photo of her to show that she should take life by the horns and don’t be afraid to do anything. 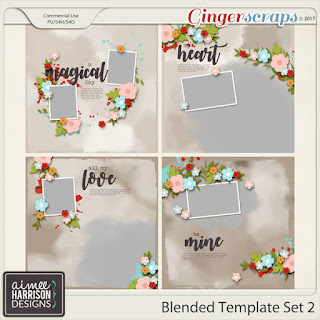 I selected quite a few digital goodies to create this layout. 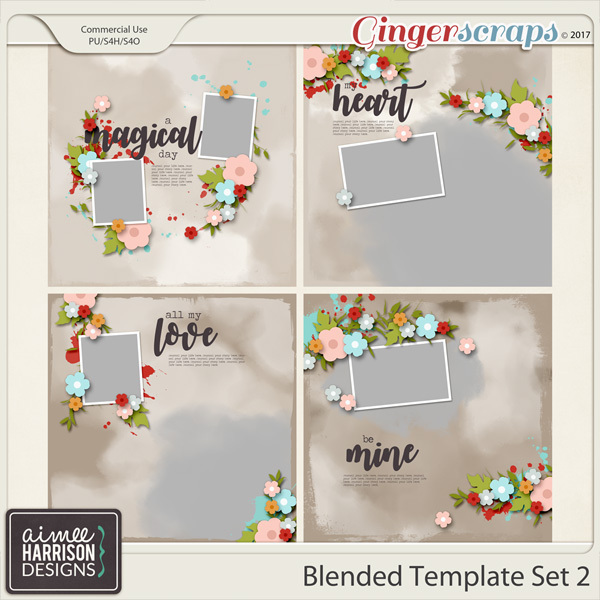 First, I started with an awesome blended Template Set from Aimee Harrison Designs to reflect our daughter’s creativity. Dedicated to our daughter on her 16th birthday (March 15)….